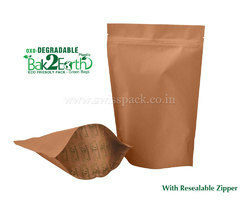 Leading Manufacturer of bak2earth bags with resealable zipper, oxo degradable bags, oxo degradable bags with resealable zipper, backtoearth packaging, bak2earth bags and biodegradable bags from Vadodara. 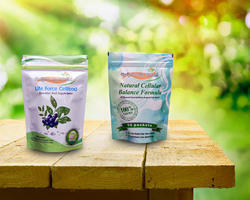 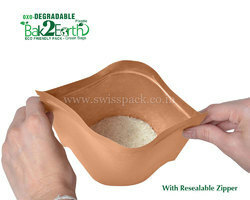 We are offering Bak2Earth Bags with Resealable Zipper to our clients. 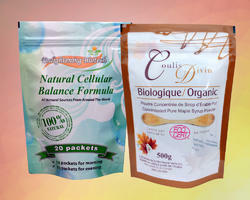 We are offering Oxo Degradable Bags to our clients. 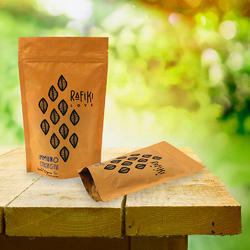 We are offering Oxo Degradable Bags With Resealable Zipper to our clients. 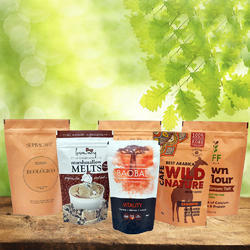 SwissPack India manufactures oxo-degradable bags and pouches, it is one of the most popular and highly demanding product for environment friendly customers. 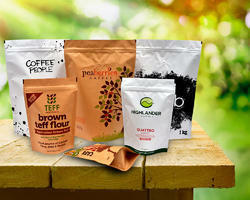 Now a days Biodegradable packaging has become essential today for preserving the environment. 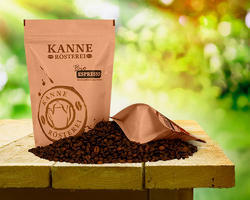 It is a life saver for the environmental problems around the globe. 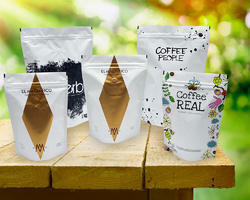 These bags are available with printed information, company logo and brand name, which would be an added advantage for the advertisement of the products and brand. 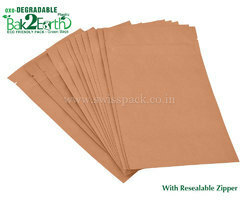 we manufacture digital printed biodegradable or compostable bags in colors like brown paper, white paper, matt finish, gloss finish etc. 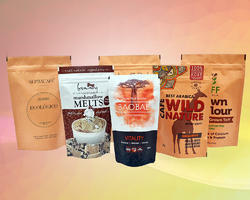 We offer biodegradable bags and pouches, these are one of the eco friendly & better option for the storage and transportation of food without being affected by moisture, temperature and other atmospheric effect. 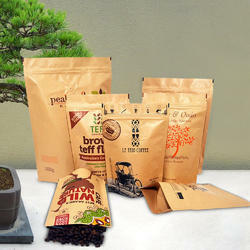 We are offering Bak2Earth Bags to our clients.